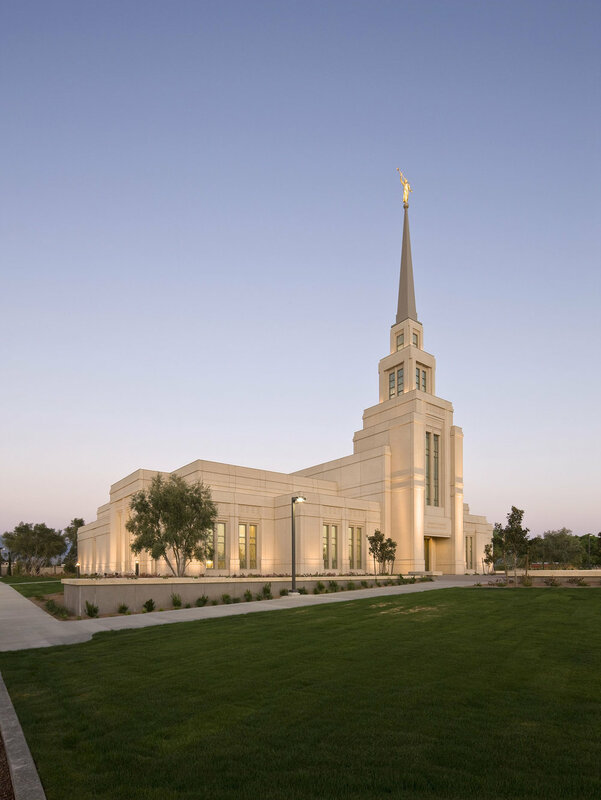 in the surrounding area of southeast Arizona and southwest New Mexico, the temple is constructed on the exterior with architectural pre-cast concrete and features art-glass designs to accentuate its windows. 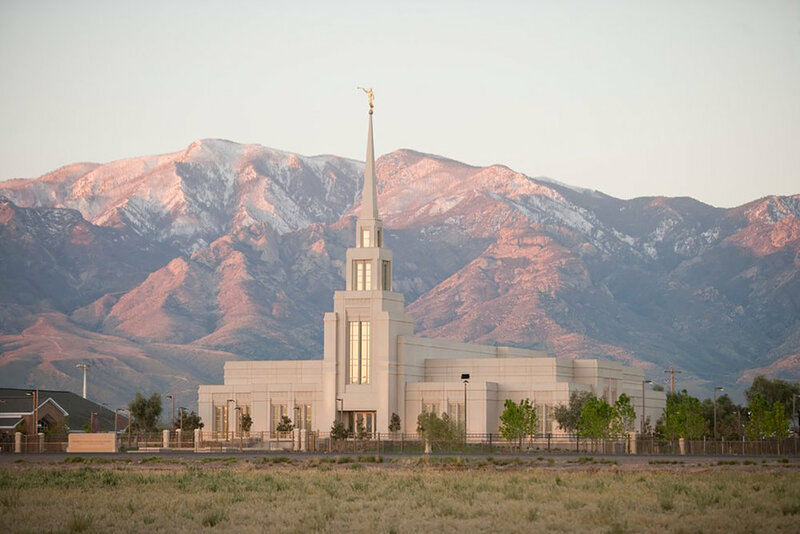 Interior materials include maple and cherry wood from the United States, along with marble and limestone with murals depicting local river, desert and mountain landscapes. 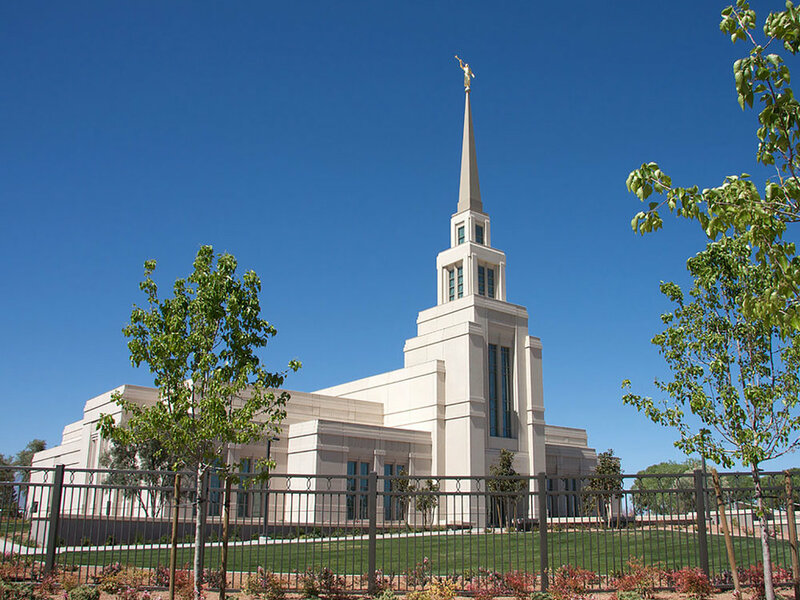 The Gila Valley Arizona Temple is the 132nd temple of the Church worldwide and the third temple in Arizona, with others in Mesa and Snowflake.